Minimum quantity for "Noise X Foam Earplugs Bulltet Shape - 2 pairs" is 0. 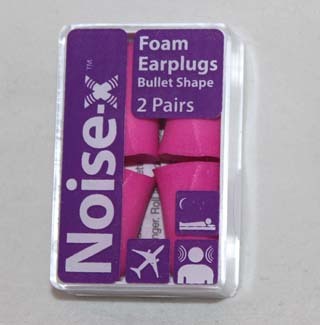 Maximum quantity for "Noise X Foam Earplugs Bulltet Shape - 2 pairs" is 0. 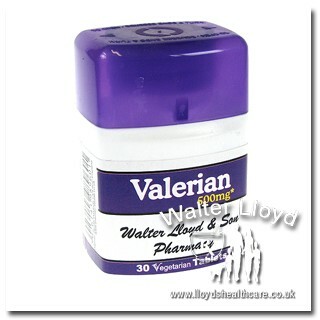 Minimum quantity for "Valerian 500mg - 30 tablets" is 0. 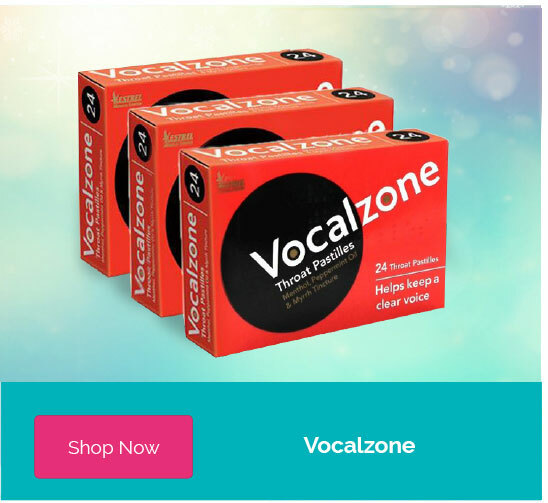 Maximum quantity for "Valerian 500mg - 30 tablets" is 0. Feel more awake. For the relief of temporary tiredness. Minimum quantity for "Pro Plus Caffeine - 48 tablets" is 0. 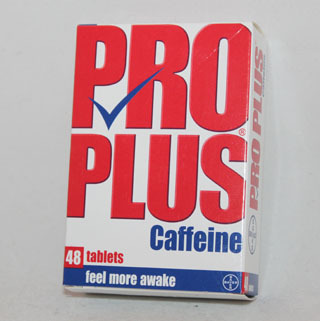 Maximum quantity for "Pro Plus Caffeine - 48 tablets" is 0. Minimum quantity for "Snoreeze snoring relief - 10ml" is 0. 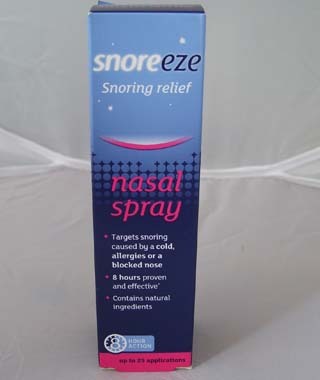 Maximum quantity for "Snoreeze snoring relief - 10ml" is 0. 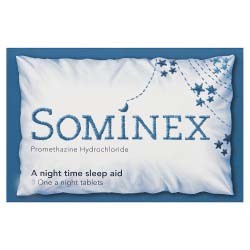 Sominex is used as a night time sleep aid. 8 one-a-night tablets. Minimum quantity for "Sominex - 8 Tablets" is 0. Maximum quantity for "Sominex - 8 Tablets" is 0. 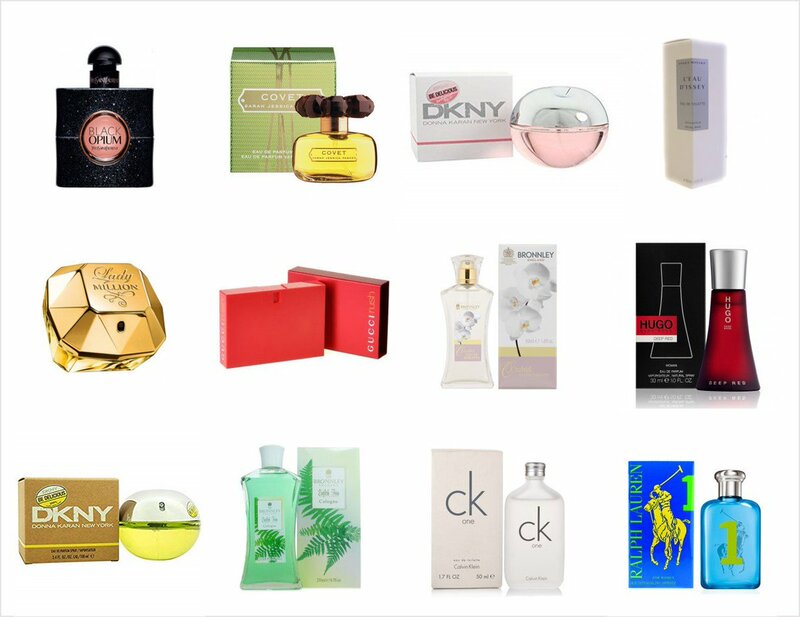 For the symptomatic relief of nasal congestion associated with the common cold, catarrh, head colds and hayfever. Minimum quantity for "Happinose Balm - 14g" is 0. 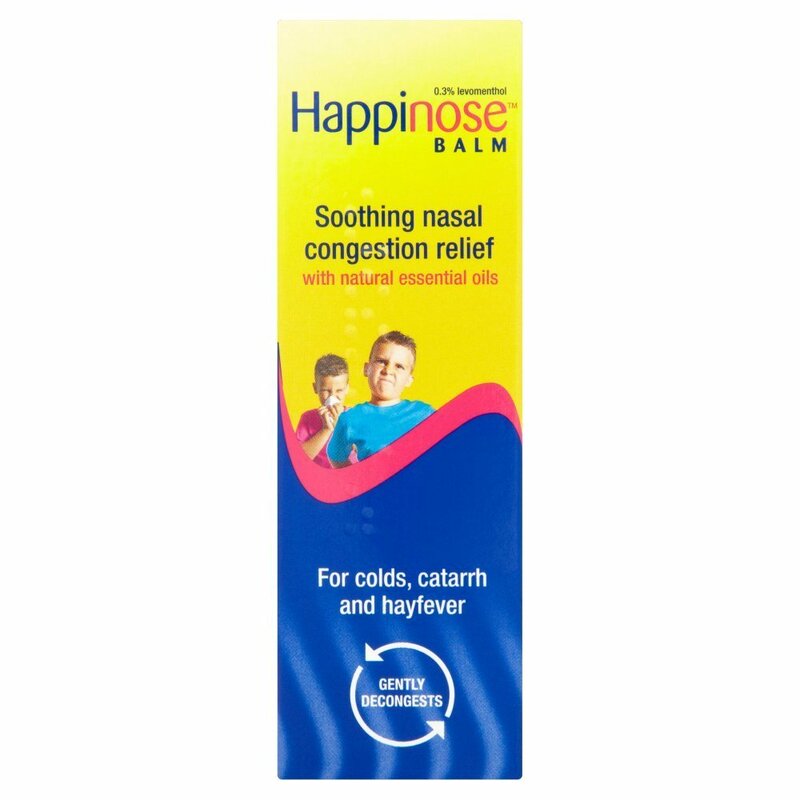 Maximum quantity for "Happinose Balm - 14g" is 0. Sominex is used as a night time sleep aid. 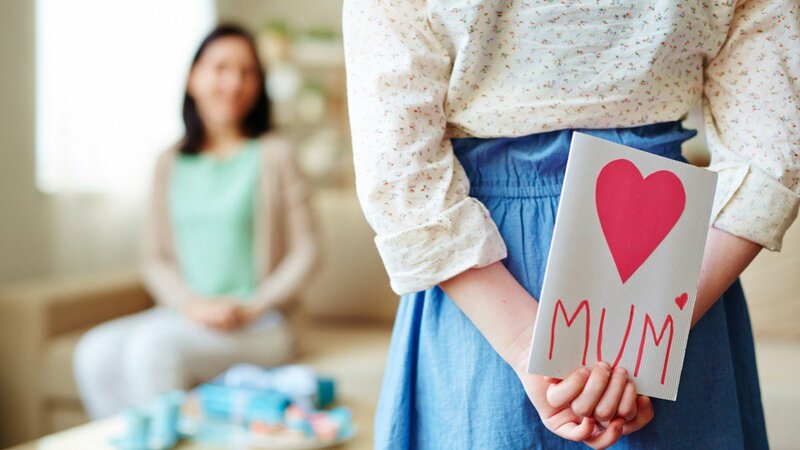 16 one-a-night tablets. Minimum quantity for "Sominex - 16 Tablets" is 0. Maximum quantity for "Sominex - 16 Tablets" is 1. 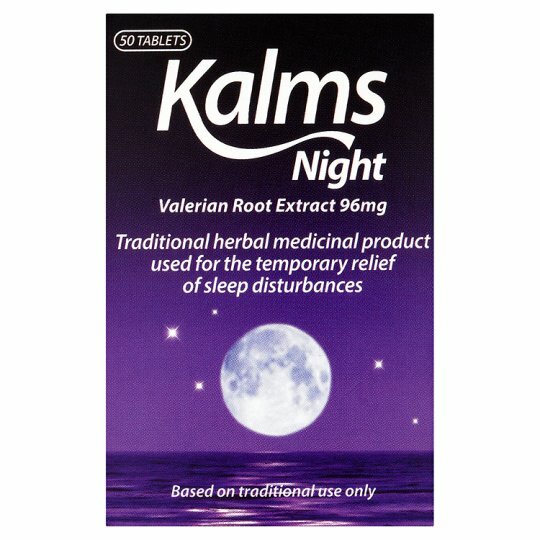 Minimum quantity for "Kalms Night - 50 Tablets" is 0. Maximum quantity for "Kalms Night - 50 Tablets" is 0. 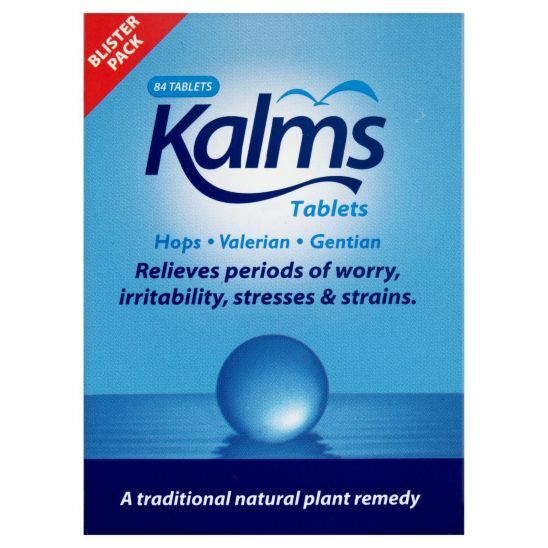 Kalms Tablets - Relieves periods of worry, irritability, stresses and strains. Minimum quantity for "Kalms Tablets - 84 Tablets" is 0. Maximum quantity for "Kalms Tablets - 84 Tablets" is 0. Contains a blend of natural herbs to soothe and so aid restful sleep. 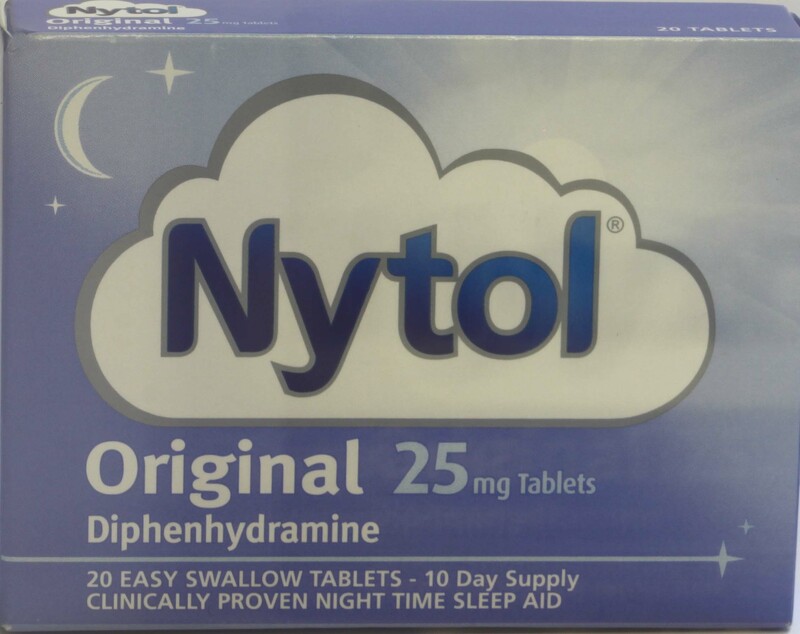 Minimum quantity for "Nytol Herbal Tablets - 30" is 0. 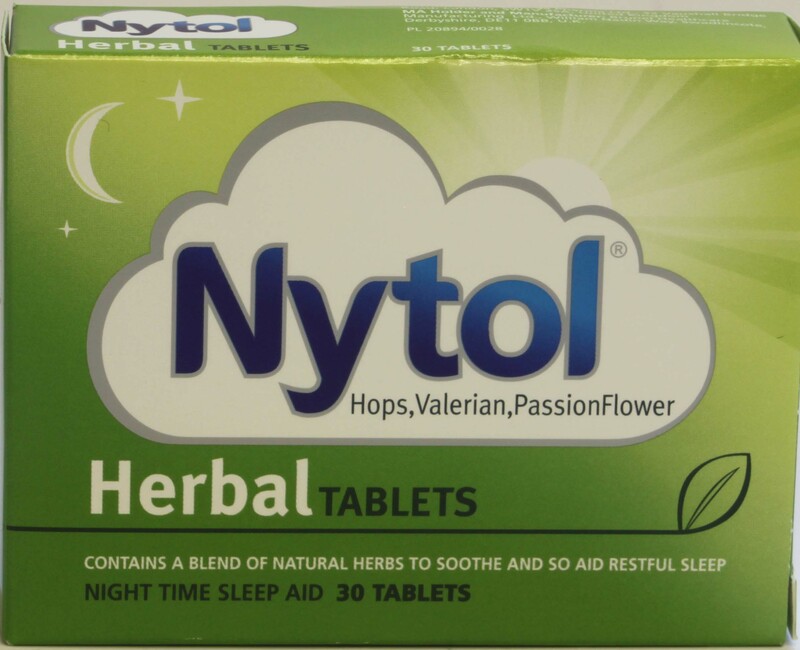 Maximum quantity for "Nytol Herbal Tablets - 30" is 0. 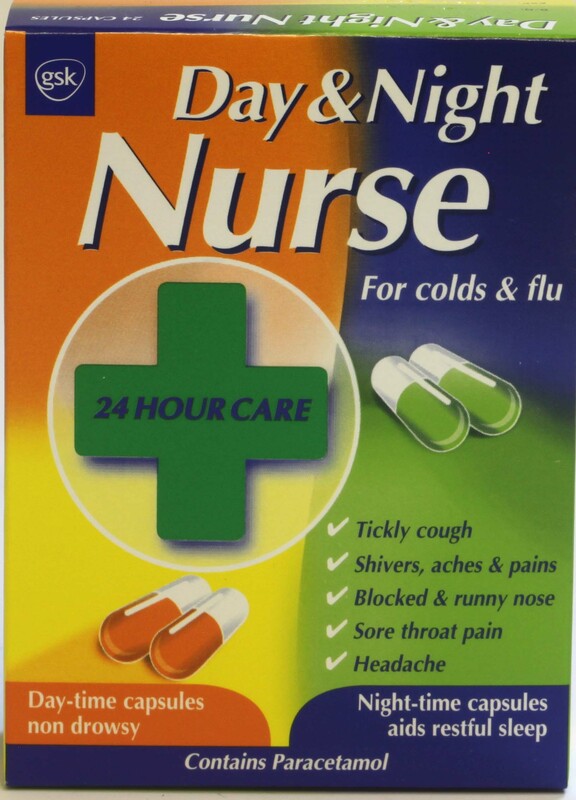 Minimum quantity for "Day & Night Nurse Capsules 20" is 0. Maximum quantity for "Day & Night Nurse Capsules 20" is 1.